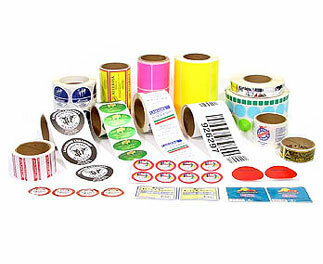 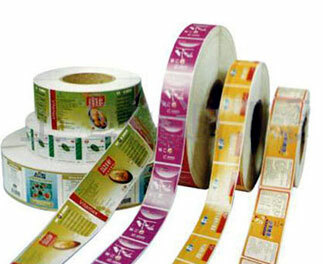 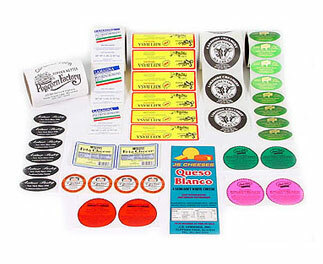 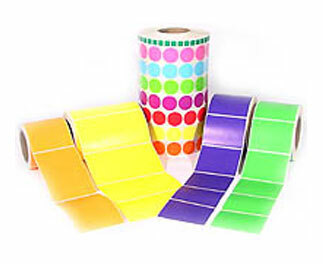 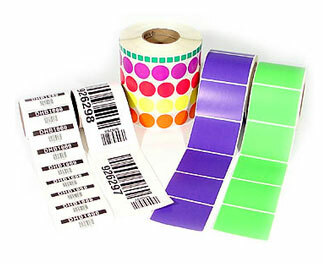 We has been providing barcode labels and Label printing solutions where durable moisture, heat and solvent resistant labeling is needed for over 10 years. 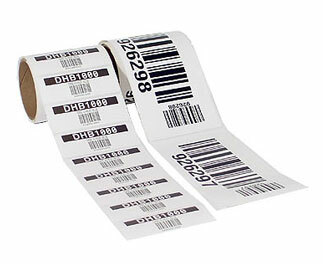 Whether you need consecutively numbered paper, polyester, polyimide and other plastic labels - or you need a completely integrated label or barcode printing solution, we can help. 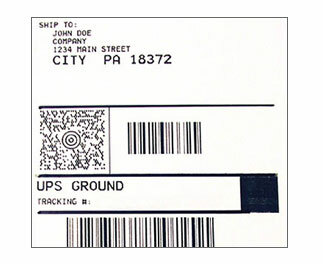 We support medical, pharmaceutical, electronics, warehouse, library and industrial tracking applications with hardware, software, supplies, and services. 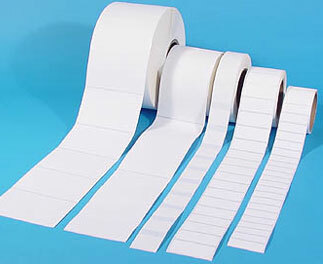 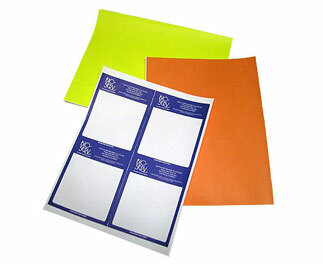 We offer everything from blank labels for thermal transfer, laser and inkjet printers to complete bar code label printing systems.